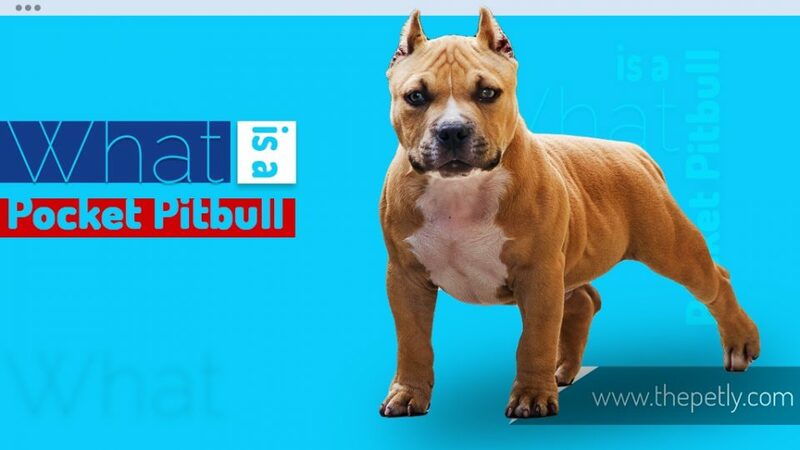 Pitbull’s Guide: How Can You Tell What Type Of Pitbull You Have? Have you ever asked yourself, how can you tell what type of PITBULL you have? In this article, we are going to address this unique question. We will evaluate different types of pitbulls and their unique traits to help you distinguish one from the other. Not everyone can live with a dog, right? This is because some of us are allergic to them. But still, you’ll find that you prefer some types of dogs to others. In this case, a big dog. 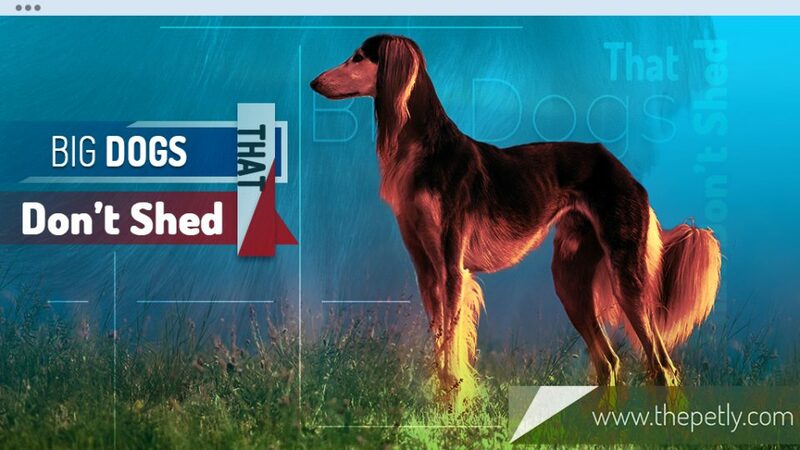 But is there really a hypoallergic big dog? Well, in this article we align to you a list of big dogs that don’t shed. You also get our exhaustive care guide for you to implement immediately. Disclosure: Thepetly.com is a participant in the Amazon Services LLC Associates Program, an affiliate advertising program designed to provide a means for sites to earn advertising fees by advertising and linking to Amazon.com. 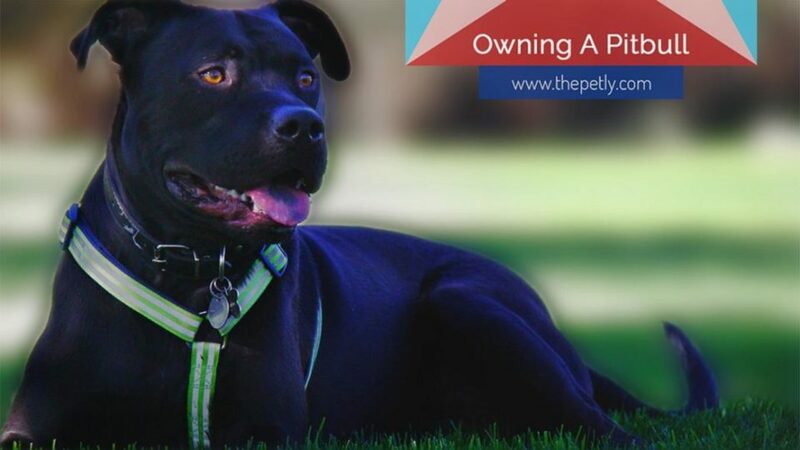 Disclaimer: Thepetly.com does not intend to provide veterinary advice. It's through our own experience and research that we adopt to help pet owners understand their furry friends. You should not, therefore, use this blog as a substitute of veterinary guidance.